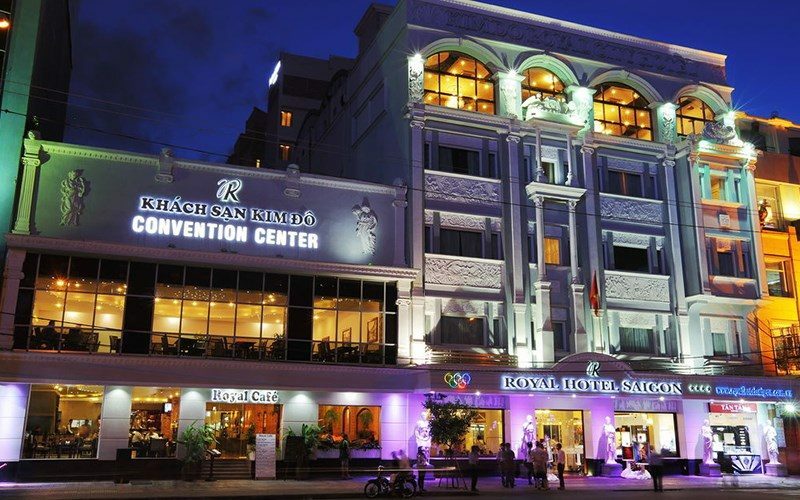 Strategically located in the heart of the Hồ Chí Minh City – Nguyễn Huệ Boulevard – The most modern pedestrian square of Vietnam, Royal Hotel Saigon is a luxury 4-star hotel offering a refined and relaxing environment for business and leisure travellers alike. All 127 guest rooms and suites are elegantly designed and tastefully decorated for your comfort and convenience. 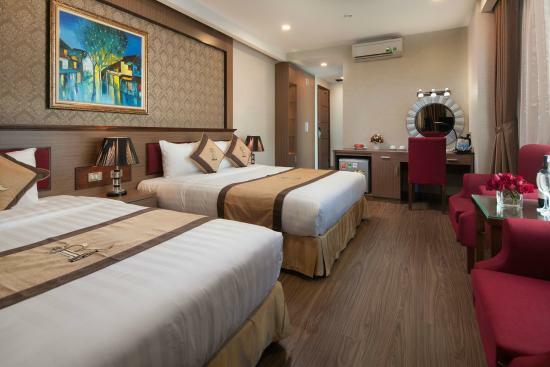 Each room is fully equipped in harmony with wooden furniture, make-up table, air-conditioning, IDD phone, HCD service, color satellite television, minibar, tea & coffee making facilities, hair dryer, personal electronic safe, bedside console, and Jacuzzi in executive suites. 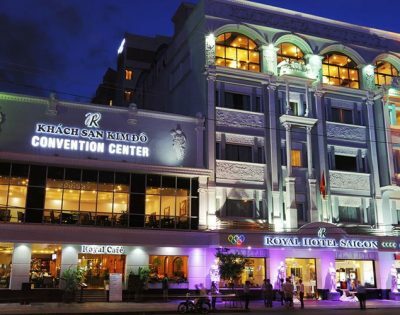 Located right in the heart of Ho Chi Minh City, Royal Hotel Saigon offers a level of service and comfort designed to insure that both business and leisure travelers who visit this emerging and bustling new gateway city of Asia will find charming hospitality and personalized service. Express & same day laundry and dry cleaning service. Business centre with Internet ADSL and Email. 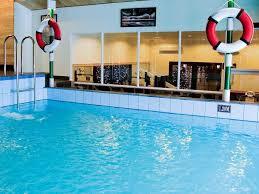 Conference rooms and facilities for up to 600 guests. 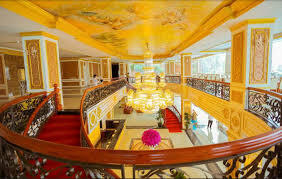 Banquet and wedding facilities for up to 700 guests. 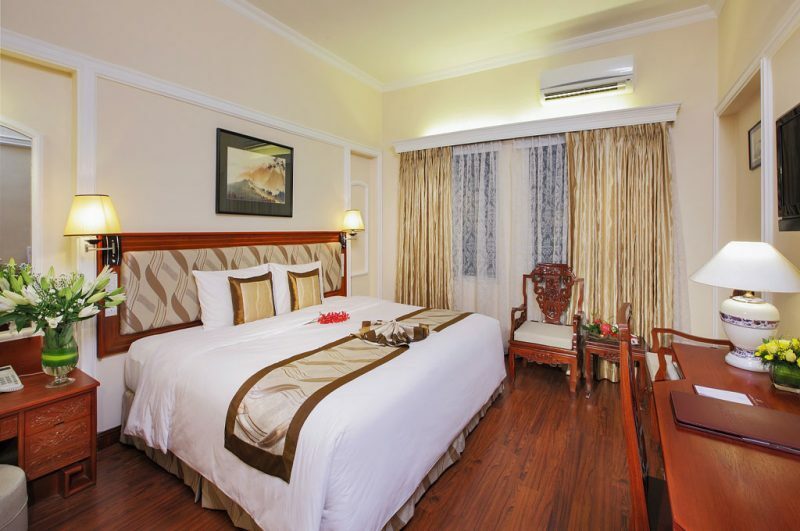 Room Description 02 windows , Well-equipped with international standard facilities, wooden floor. Room Description Luxurious decoration, big window, City View. 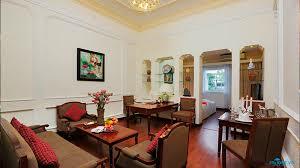 Room Description Luxurious decoration, 2 windows, City View, wooden floor. Extra beds can be applied. Room Description Luxurious decoration, big window, City View, wooden floor.